INDIANAPOLIS -- Governor Holcomb is steering clear of a push to raise cigarette taxes. A coalition of hospitals and businesses plans a lobbying push to triple the tax to three dollars a pack, rocketing Indiana's tax from the 15th-lowest in the nation to the ninth-highest. The tax hasn't gone up since 2007. Holcomb said last month he'd study the issue as he prepared his 2019 agenda. That agenda, unveiled three weeks ago, makes no mention of cigarette taxes. 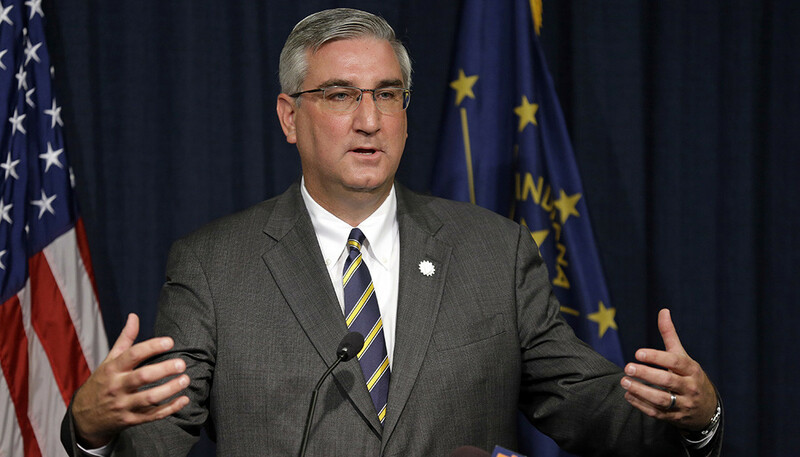 Like legislative leaders, Holcomb isn't closing the door on the idea. But while health groups argue higher taxes are the most effective way to get people to stop smoking, Holcomb says it's not the only approach. He says some businesses and the Carmel and Zionsville schools have seen dramatic health improvements after establishing on-site wellness clinics to help workers not just quit smoking but build other healthy habits. He'll be starting a similar program for state employees next year at workplaces across Indiana. And while the Raise It for Health coalition says targeting smoking would reduce infant mortality, Holcomb's agenda includes two bills aimed at addressing that problem in other ways. He's asking legislators to require ob/gyns to administer a verbal screening to identify pregnant women with substance abuse issues. And he wants to create an "obstetrics navigator" program to give in-home attention to low-income women in 13 Indiana zip codes with the highest infant death rates. From 2010 to 2014, those zip codes accounted for nearly one-seventh of infant deaths in Indiana. Seven of those zip codes are in Marion County, with the rest in Lake, Allen, Delaware and Vanderburgh. Combined, they account for about 400 babies who died before their first birthdays in that five-year span.